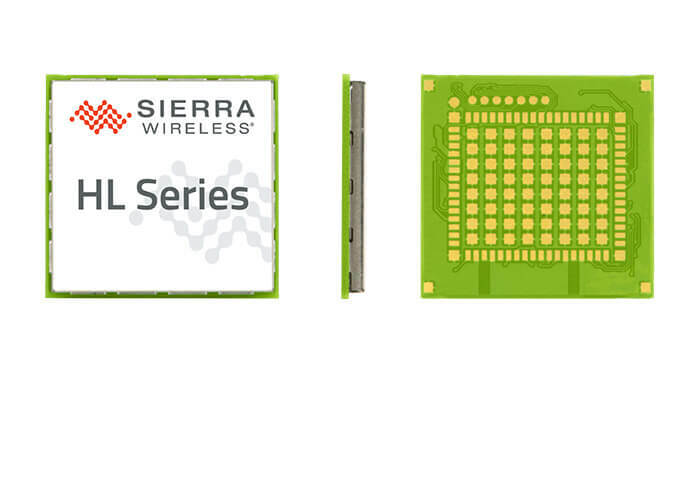 IoT solutions provider Sierra Wireless has launched two new cellular modules to support low-power wide-area (LPWA) technologies. Sierra Wireless’ new AirPrime HL and WP Series cellular modules are designed for use with Category-M1 (Cat-M1) and Category-NB1 (Cat-NB1) LTE networks. Both modules support the industry standard for low-power wide-area (LPWA) technologies. 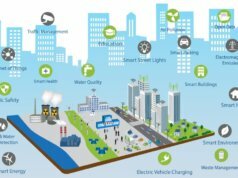 For businesses developing Internet of Things (IoT) applications, Sierra Wireless’ LPWA solutions will help reduce the cost and power usage of connected devices, simplify wireless integration, and offer “reliable and resilient connectivity for locations with coverage challenges”, such as rural areas. 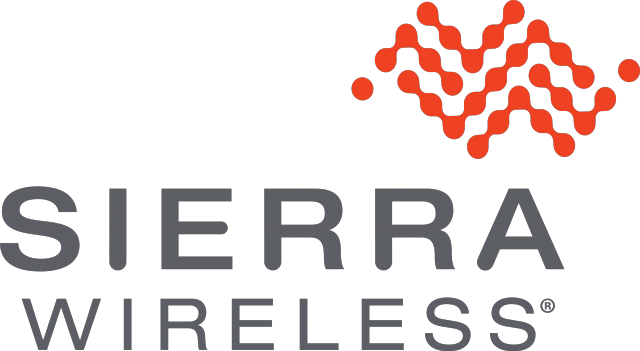 “Having shipped more than 120 million cellular modules, no one understands the challenges that businesses face in deploying IoT services better than Sierra Wireless,” said Dan Schieler, senior vice president, Embedded Solutions for Sierra Wireless. 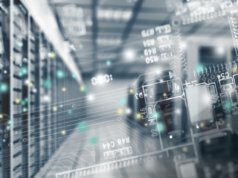 The commercialization of Cat-M1 and Cat-NB1 LPWA technologies means that cellular is now a strong alternative for IoT applications previously restricted to shorter-range networks because issues surrounding of battery life and cost. 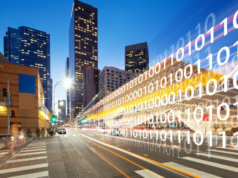 LPWA technologies are expected to connect more objects in cities, homes, hospitals and stores, and on roads and remote infrastructure, enabling a more connected world. 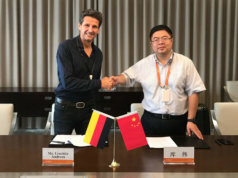 “LPWA will greatly expand cellular’s IoT market because it was specifically designed to meet the cost, power and coverage requirements for not only traditional markets but also new, untapped markets for IoT applications,” said Dan Shey, managing director and vice president at ABI Research. 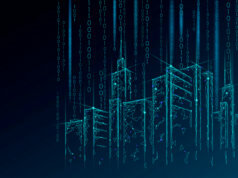 Speaking exclusively to Internet of Business, Robin Kent, director of European operations at Adax, highlighted the potential for extended coverage offered by LPWA networks. 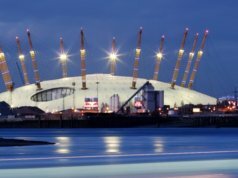 “LPWA networks will vastly improve indoor coverage; support a massive number of low throughput devices; provide low delay sensitivity; ultra-low device cost; low device power consumption and optimised network architecture. They can work alongside 2G, 3G and 4G mobile networks and will be supported by all major mobile equipment, chip set and module manufacturers. Based on 3GPP standards and operating in a licensed spectrum, they will ensure stability, reliability, and security in the future,” he said.